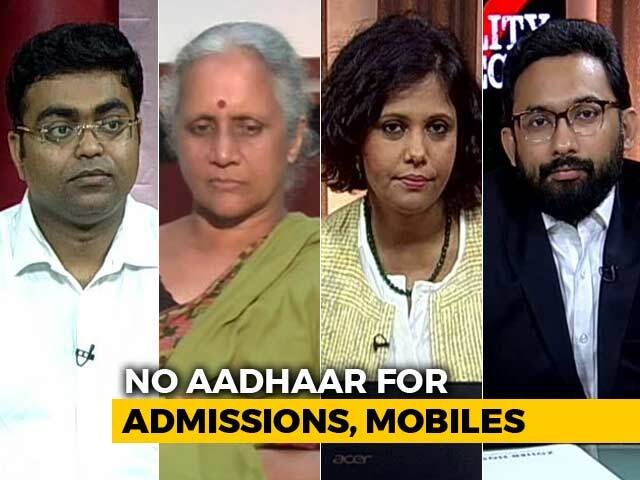 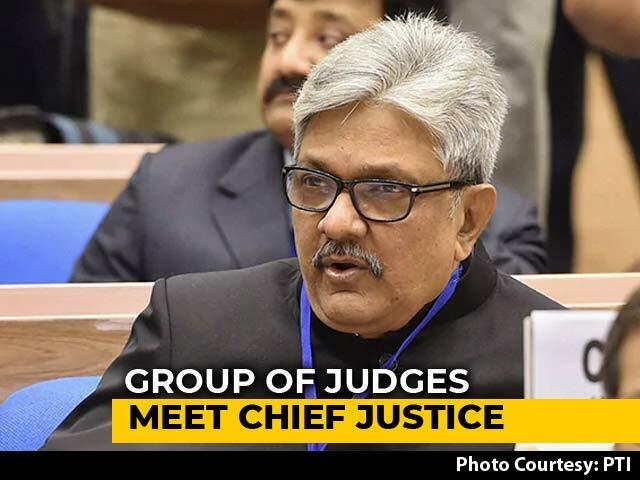 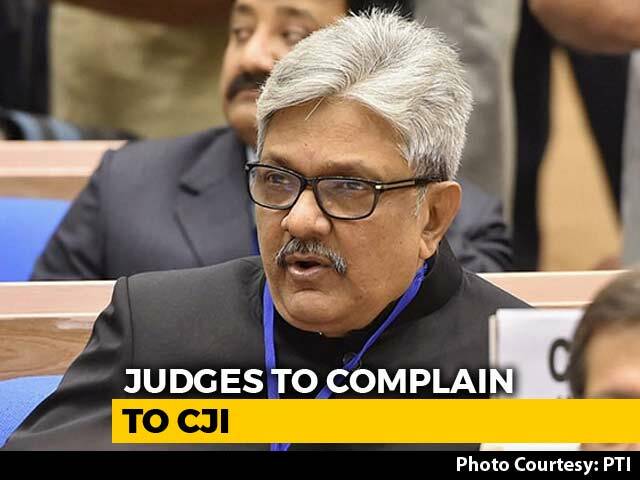 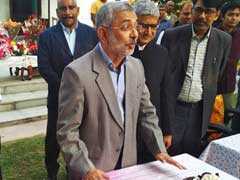 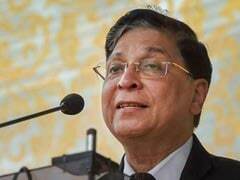 There is no regret in going public against then Chief Justice of India Dipak Misra in January because the press conference by four sitting top court judges was held for a "cause," Justice Kurian Joseph said today, a day after his retirement from the Supreme Court. 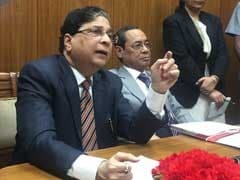 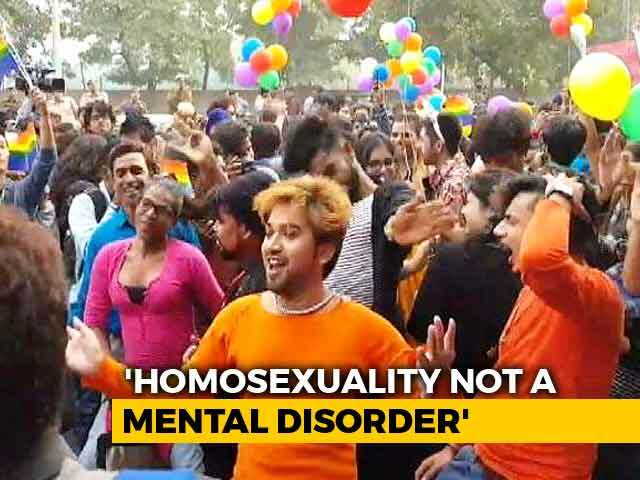 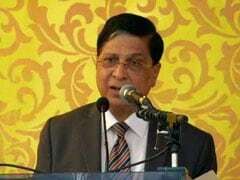 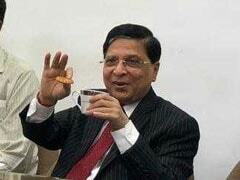 Former Chief Justice of India Dipak Misra, who headed the benches that delivered a series of judgements on important issues including the criminalisation of politics, adultery, homosexuality, lynching and Sabarimala temple, said on Friday that an individual cannot be bereft of the idea of constitutional morality. 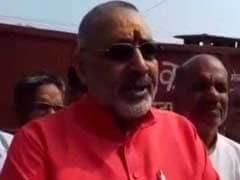 A few days after right-wing ideologue Mohan Bhagwat claimed that all Indians are Hindu by identity, Union Minister Giriraj Singh today asked Muslims to help construct a Ram temple in Ayodhya because they are "descendants of Lord Ram and not Mughal Emperor Babur". 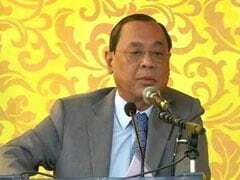 Chief Justice of India Dipak Misra held court, along with his successor Ranjan Gogoi, for the last time Monday, stopping a lawyer who broke into song to wish him a long life to say he was "responding from the heart" but will speak from his mind in the evening. 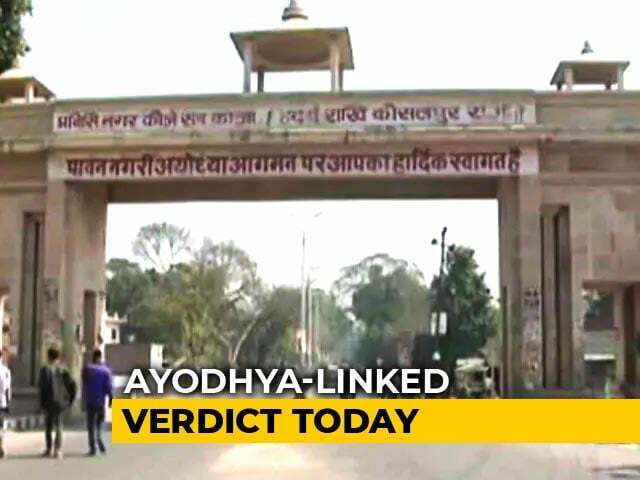 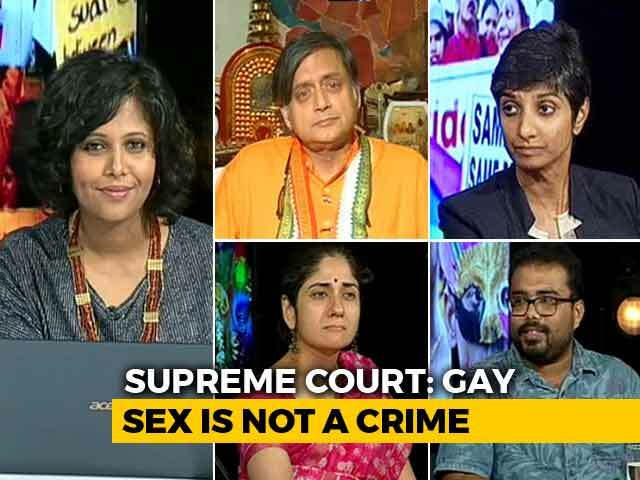 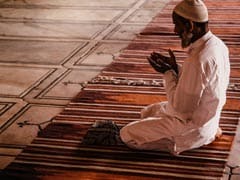 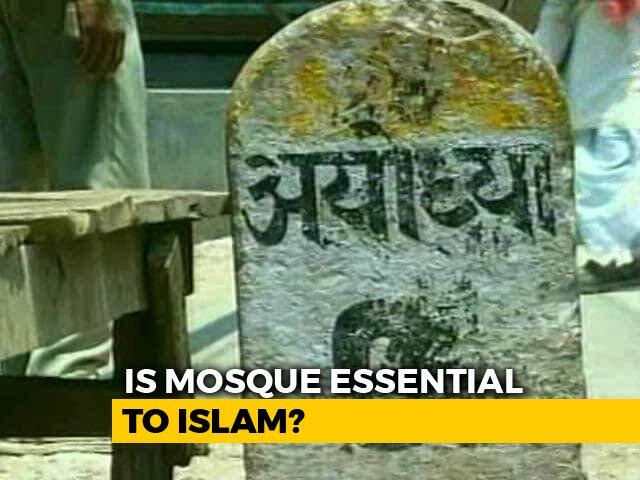 The Supreme Court is reading the verdict that could impact whether a temple will be built at Ayodhya or not. 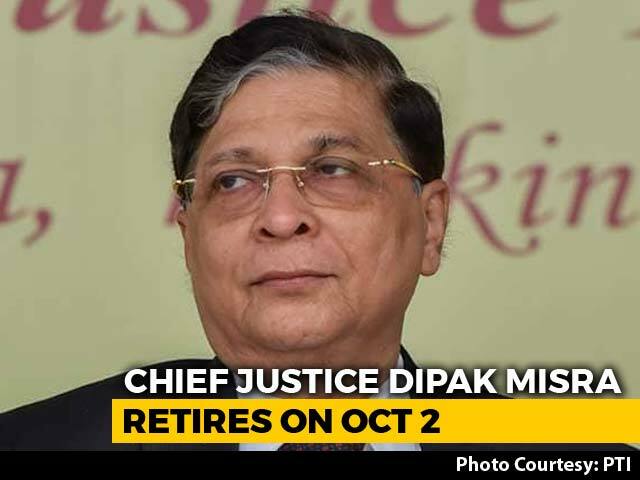 It's also one of the last verdicts that the Chief Justice of India, Dipak Misra, could deliver, before he retires. 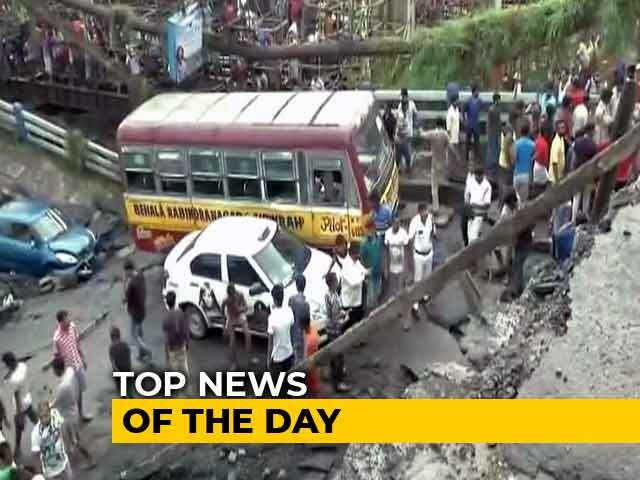 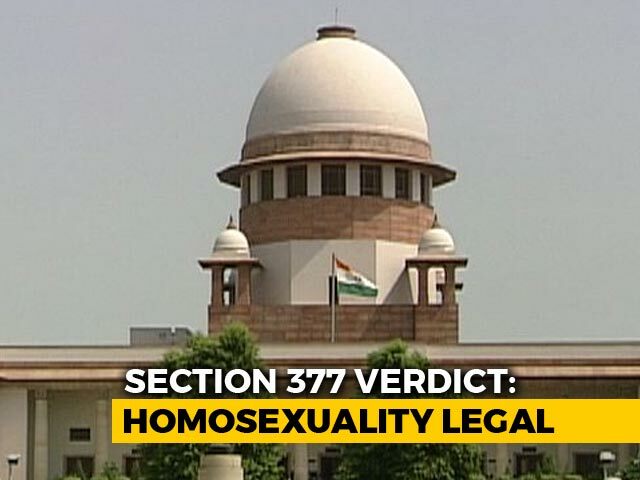 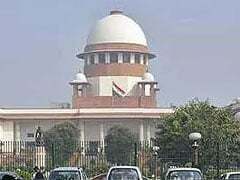 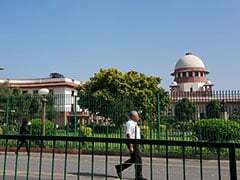 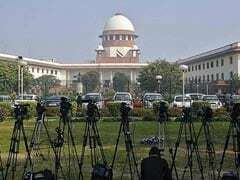 Supreme Court dismissed a plea which sought contempt action against lawyers who have signed the impeachment motion against the Chief Justice of India Dipak Misra. 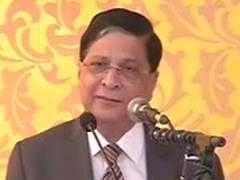 Chief Justice of India Dipak Misra on Sunday advised the graduating law students to put their knowledge capital and skills to help the poor and needy. 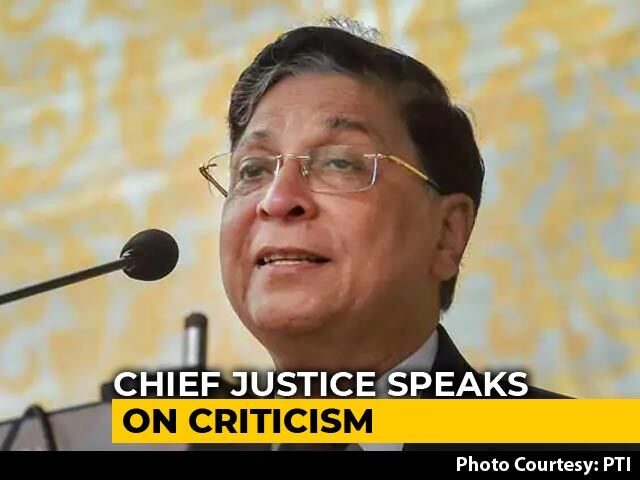 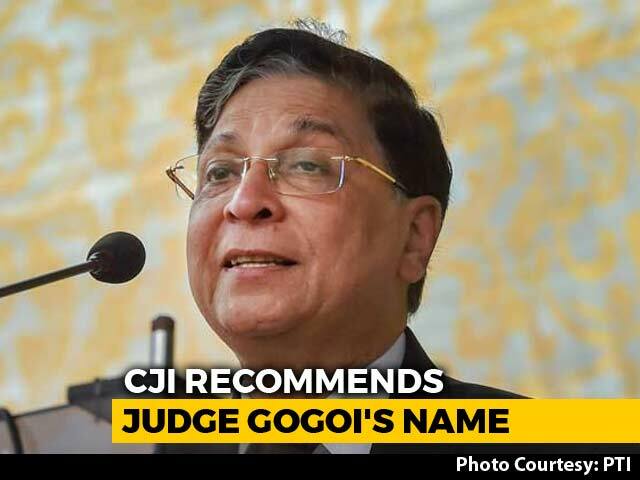 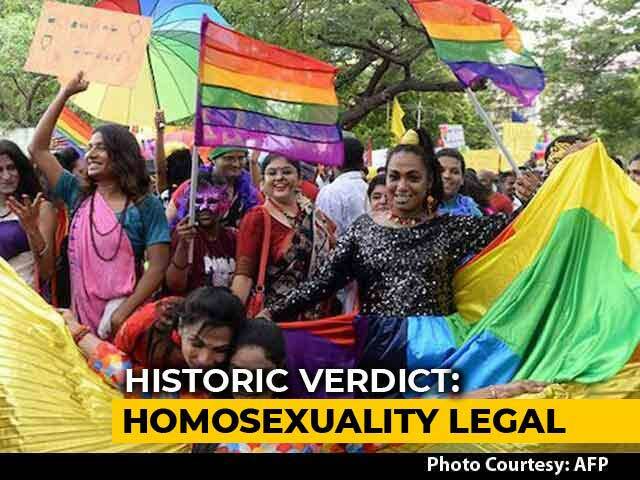 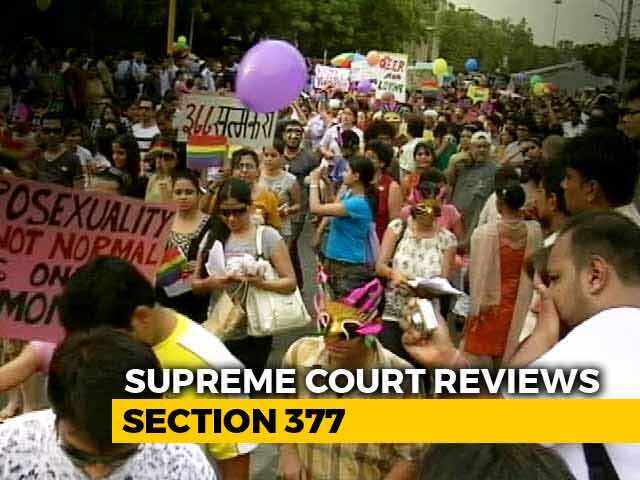 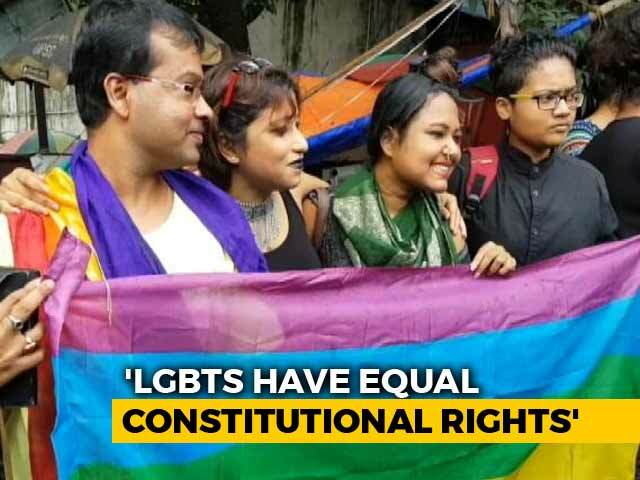 Rights protected and guaranteed under the constitutional framework are the fulcrum of a democratic and free society, Chief Justice of India Dipak Misra has said.